G. Shelton McMullan, MD, is certified by the American Board of Internal Medicine. He has published numerous medical abstracts and presented posters related to the management and treatment of inflammatory bowel disease and other gastroenterological conditions. In addition, Dr. McMullan authored a book chapter focused on disease of the liver, pancreas and biliary tract. Dr. McMullan is a graduate of the George Washington University School of Medicine and Health Sciences, where he also completed an internal medicine internship and residency program. 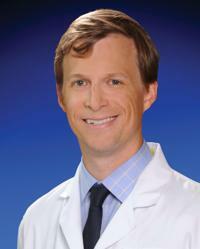 Most recently, Dr. McMullan completed a gastroenterology fellowship at MedStar Georgetown University Hospital.